Today is one of those "pinch me, I'm dreaming" days. Design*Sponge has always been one of my go-to's for design inspiration and today my home is featured on their site. What?! 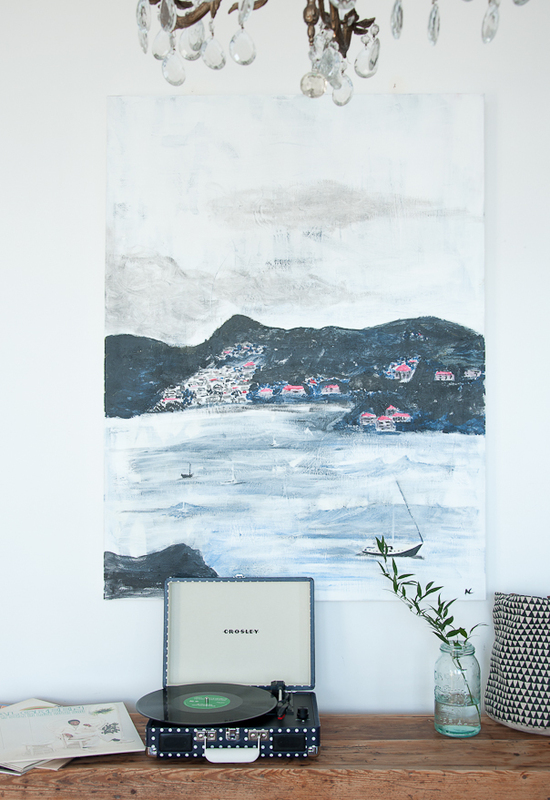 It took me several years to turn our cookie-cutter condo into a home and it's great to have these photos to remind us of the transformation and love that went into styling our space. I wanted to take an approach that wasn't overly decorated or fit into a specific style. Because I love many styles! I simply wanted to be surrounded by the things we love most. It's a little bittersweet actually because as this post goes up, we are listing our condo. We've decided to sell and hopefully find a bigger space that includes some outdoor space and an extra bedroom. But more on that later. 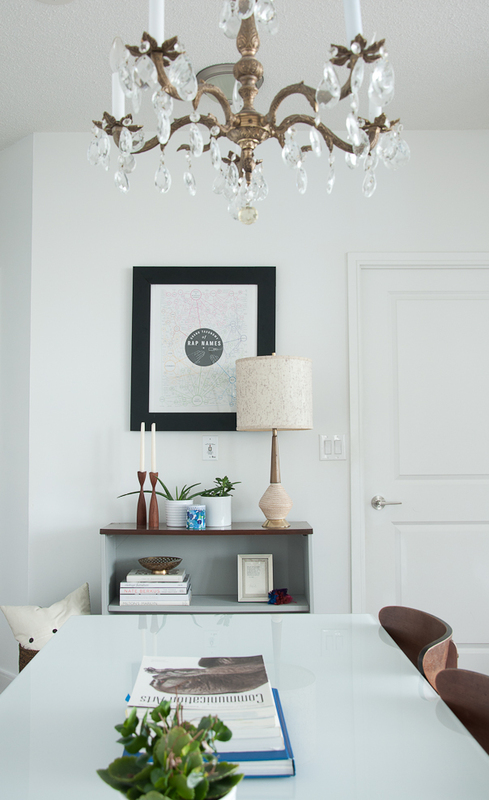 Head on over to Design*Sponge to see the full tour of my home! A huge thank you to Design*Sponge, Grace Bonney and contributor Sabrina Smelko for including me on your site. It's truly an honour! Giveaway Winner and A Small Update! On another note, I've added a new link to the sidebar: Our Humble Abode. I've compiled some photos of our condo so feel free to check it out. We still need to finish quite a few things but so far so good. Today I am so excited to be sharing the home of my good friends, Luisa and Anthony. The first thing I noticed when I walked into their home was how colourful it was. 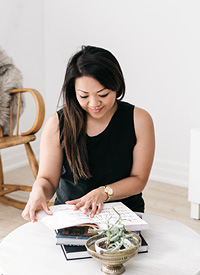 With Pinterest and Homesense being some of Luisa's favourite inspiration sources, it's no surprise that creative projects make an appearance all over the house. From the front porch to the kids rooms, to the bathroom- there is no shortage of creativity. Complete with a nautical-themed room and a girly space fit for a ballerina, this home is bold, beautiful and perfect for their growing family. Imagine being a kid with one of those gorgeous bedrooms? So much fun!